A dental implant is surgically inserted deep into the jawbone to secure a dental crown in place and restore the look of your smile. 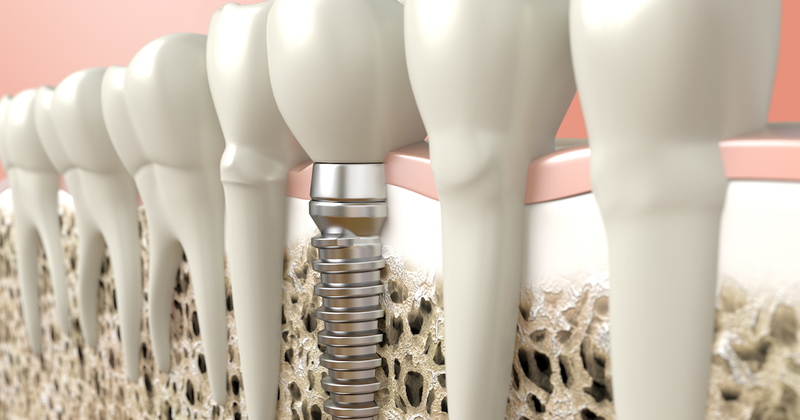 Since it fuses to the jawbone over time, a dental implant is completely secure, very comfortable, and closely resembles your natural tooth. 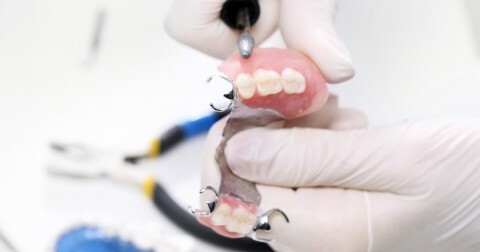 In comparison, other tooth replacement options are either uncomfortable, prone to breaking, or must be regularly replaced. Even though dental crowns cost more than those other options, their strength, security, and beauty make dental implant costs well worth it.